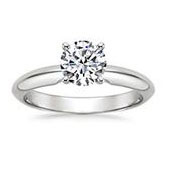 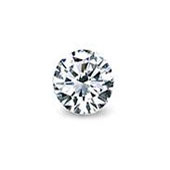 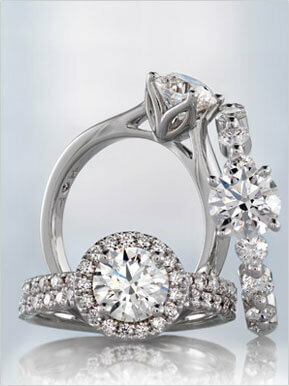 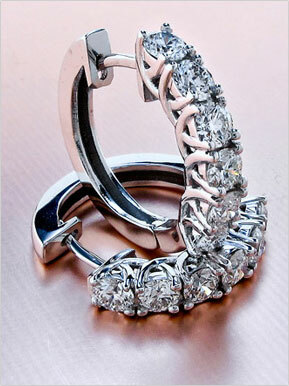 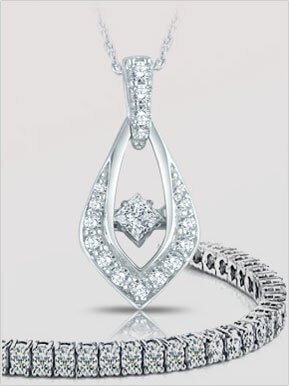 Choose from thousands of conflict free diamonds. 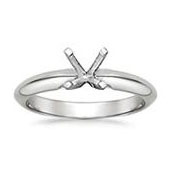 Add your ring to the shopping cart or save it to the wish list! 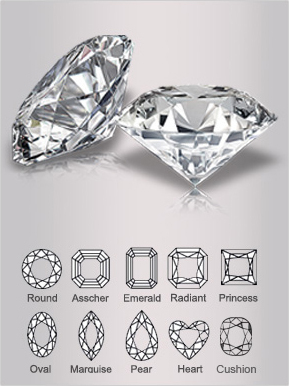 Our diamond search tool allows you to search for your perfect diamond by cut, color, clarity, carat weight, and more.